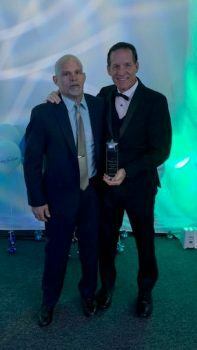 The Aubuchon Team of Companies received the Magic Wand Award for their continued support of Make-a-Wish Southern Florida. 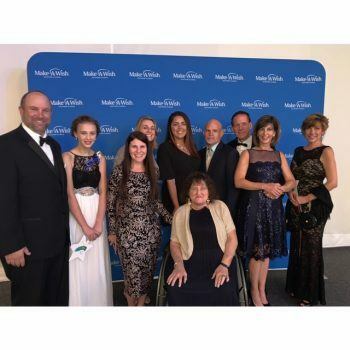 The award, presented during the 2019 Wishmaker’s Ball at the Ritz-Carlton Golf Resort in Naples, recognized the team of companies contributions of $140,000 over the past decade. Those donations helped to grant wishes for more than 23 area children battling life-threatening illnesses. 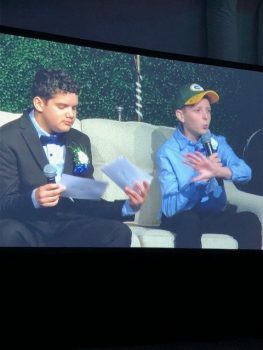 Several wish children attended the event to share in the “Evening of Wishes” including the daughter of an Aubuchon Homes employee who’s wish to be a princess in Disney World was granted almost 10 years ago.